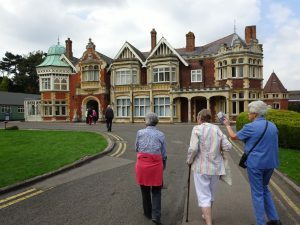 A full coachload of people visited the museum at Bletchley, which was the War Office secret location endeavouring to crack the German World War II codes. How this was done was explained by interactive panels and posters situated in the original “temporary” huts and offices laid out as they would have been. It was a tremendous effort on the part of hundreds of men and women which remained secret until the Thirty-year Rule expired. The older members enjoyed a nostalgic trip seeing the uniforms and posters they had known, and hearing old newsreels, propeller engines of planes and sirens. 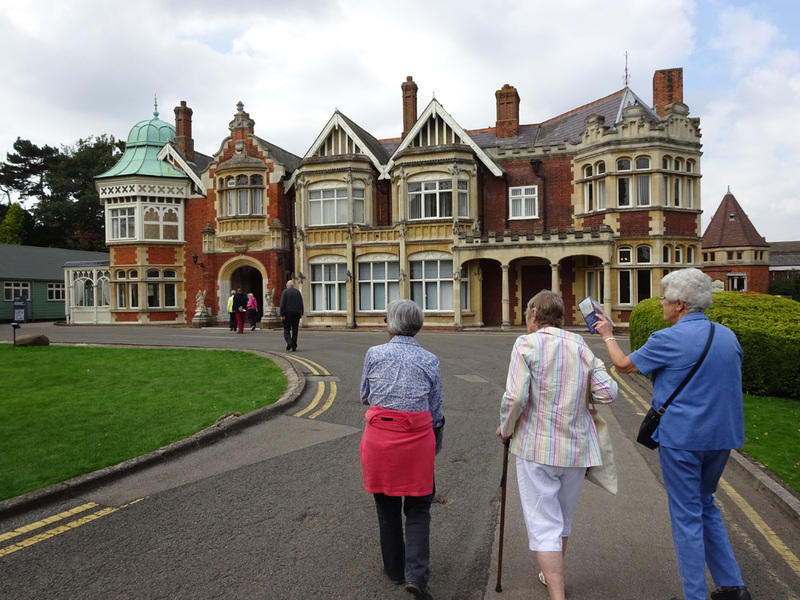 There is a lot to be seen at Bletchley and none of us achieved it all, but we all enjoyed it.